Vita Lucida is the debut album from Washington-based duo Cavegreen, and comes following 2015’s Journey of Return EP. The band is composed of Eleanor Murray and Gianluca Bucci, sharing production duties as they continue their adventures in cyrstalline electro-pop. Vita Lucida showcases the sheer beauty of Cavegreen’s sound, with trilling vocals reminiscent of Charli XCX collaborator Ryn Weaver, and bewitching arrangements similar to the left-field pop of artists such as Susanne Sundfør, Purity Ring, and Chairlift. 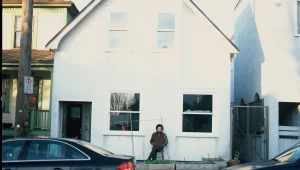 Despite this cluster of comparisons, Vita Lucida sees Cavegreen pour the listener an entirely unique cocktail of genres, deeply influenced by the human connection to nature. It’s a heady and intoxicating mix, first tasted on lead single “Witches Dream”. 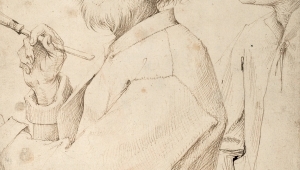 The track remains one of the album’s highlights, elevated by skittering dance percussion that pins Cavegreen’s dreamy soundscapes down with the efficacy of a lepidopterist spearing a specimen for their cabinet. “Pacific Clouds” sees the duo taking a more conventional approach to pop, abandoning the distorted vocals in favour of a tropical feel. Somehow, the pair’s electronic production manages not to detract from the authenticity of their naturalistic lyrical inspiration, and talk of “dirt and flesh alike” seems far less contrived than similar lyrics from more folky artists. The keys and echoing drums of upbeat cut “You Say You Know the World” continue in a summery vein, their warmth giving way to more acoustic (in parts!) follow-up “Ancient like Suns”. It’s a credit to Cavegreen’s unflinching understanding of their own versatility that transitions like this not only work, but serve to illuminate the breadth of their work. 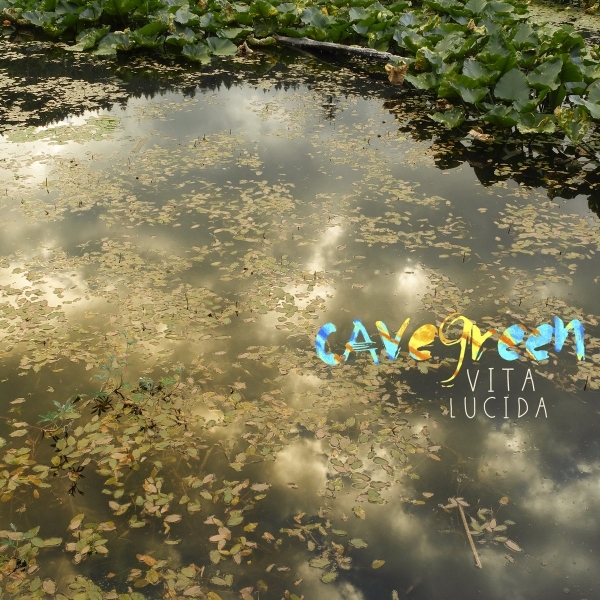 Vita Lucida sees Cavegreen lead you by the hand into their mossy, electro-natural world, opening your eyes to every tiny wonder surrounding you. The individual and combined strengths of every component of Vita Lucida are undeniable, and as the album draws to a close one can’t help but be disappointed that it’s comprised of only nine tracks.